Crispian Jago at the Science, reason and critical thinking blog has produced an interesting map of the last 500 years of modern science. As he says by “gross over-simplification, dodgy demarcation, glaring omission and a very tiny font” (see Map of Modern Science). With a subject this complex compromises are inevitable. Nevertheless the map is quite an achievement. Click on the image to see it full size. 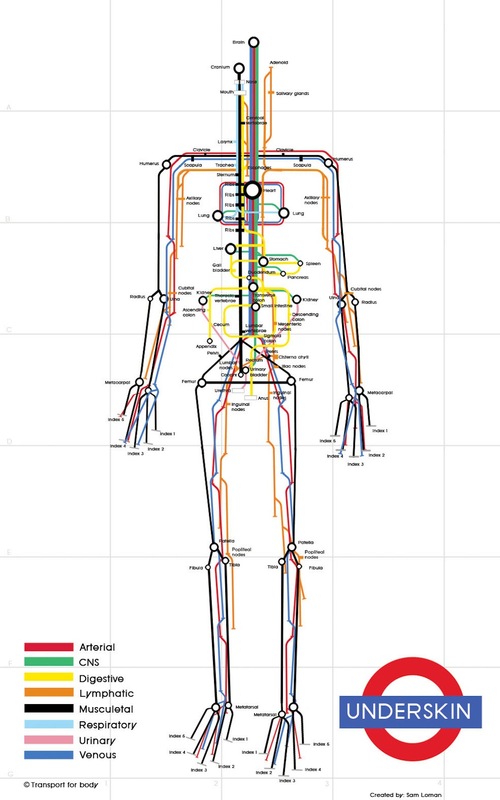 Based on the London Underground design each science has its own line and stops are for named scientists. The stations link to information about the scientist. The history and procedure for constructing the map is described in On the Origin of the Modern Science Map. Certainly looks interesting enough to browse for useful leads. See also Crispian Jago’s Periodic Table of Irrational Nonsense.